Sign Up for free to save time shopping Mojave's wholesale products on LeafLink. 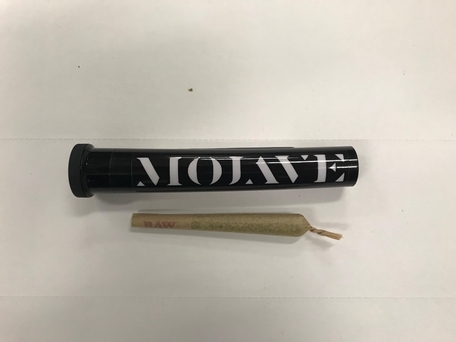 Raised in the high desert of Nevada, Mojave flowers blossom from a unique hydroponic hybrid growing style influenced by techniques refined in Humboldt, Mendocino, Santa Cruz and San Francisco Counties. 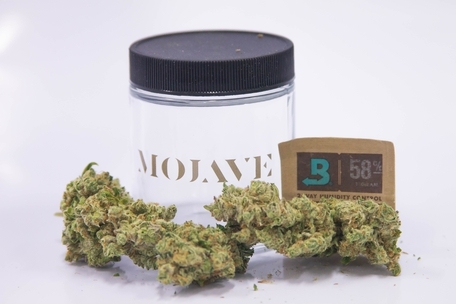 Rising from the shadows of a political climate that once sought to criminalize cannabis, Mojave flowers have stepped into the light, allowing their distinctive and unrivaled properties to be enjoyed throughout the Silver State. 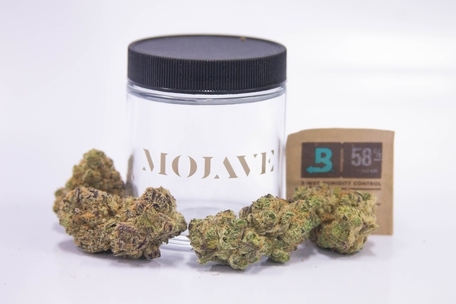 Defined by its sticky, shiny, terpy, aroma-filled flowers, Mojave offers products that you simply won't find elsewhere - cultivated with a philosophy rooted in revolution yet refined for the most discerning cannabis aficionado, Mojave flowers grown. Grown True. 1991 OG makes up the genetic backbone of West Coast cannabis varieties, but in spite of its ubiquity, its genetic origins remain a mystery. 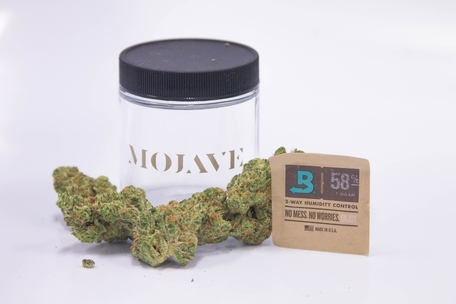 This famed strain arrived in Los Angeles in 1995 after being transplant coast-to-coast from Florida by its original propagators (now known as Imperial Genetics), along with “The Bubba,” which gave way to Bubba Kush. There are many different phenotypes of 1991 OG, some of which include Tahoe OG, SFV OG, Ghost OG, and Diablo OG. 1991 OG is cherished for its ability to crush stress under the weight of its heavy euphoria. 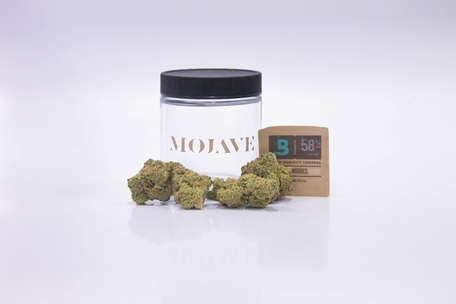 It carries an earthy pine and sour lemon scent with woody undertones, an aroma that has become the signature of 1991 OG varieties and descendants. This strain is an indica-dominant cross between OG Kush and Banana. With a smell and flavor of overripe bananas, this hybrid definitely earns its name. Banana OG has a reputation as a “creeper,” leaving those who over-imbibe in a near comatose state before intense hunger and sleepiness sets in. 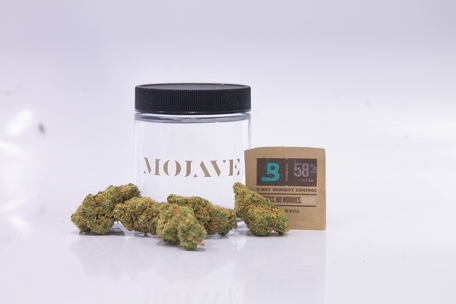 Patients treating muscular pain, loss of appetite, and insomnia may benefit from Banana OG. 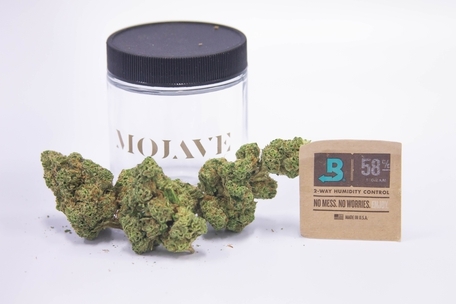 Frisco OG is a rare sativa dominant hybrid strain (70% sativa/30% indica) created through crossing the classic Hell’s Angel OG X Dead Head OG strains. 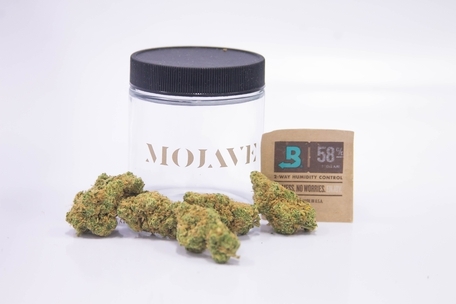 With its long-lasting clear-headed effects and high level of potency, this bud is the perfect wake-and-bake choice for days where you jut can’t seem to get going. The Frisco OG high starts with a cerebral influx, filling your mind with a deep sense of focus and euphoria. You’ll feel motivated and creative, ready to take on any artistic task that comes your way. As your mind soars higher and higher, you’ll start to feel a building sociability that soon turns incredibly giggly, leaving you laughing at anything and everything. 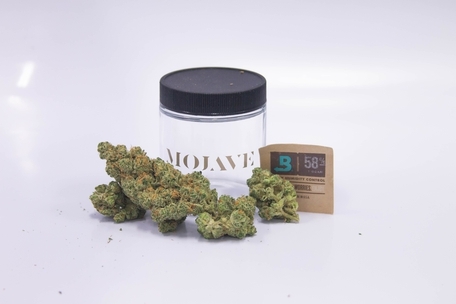 With these effects and its super high 26-32% average THC level, Frisco OG is often chosen to treat conditions such as cramps, nausea, chronic pain, depression, mood swings, and appetite loss. This bud has a sweet and spicy herbal citrus flavor with a rich pine exhale. The aroma is very earthy and pungent with a spicy lemon herbal overtone accented by rich pine and woods. 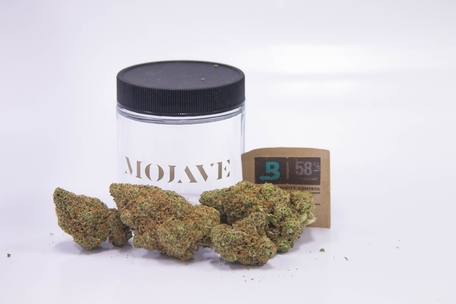 Frisco OG buds have popcorn-shaped minty green nugs with furry orange hairs, a coating of golden amber crystal trichomes, and a super sticky layer of sweet syrupy resin. Pretty Wicked is a rare slightly sativa dominant hybrid strain (60% sativa/40% indica) created through crossing the classic Chem D X Purple Mayhem strains. This bud steals its name from its insanely gorgeous appearance and hard-hitting full-bodied effects that will leave you dazed, confused, and totally happy about it. Pretty Wicked is often chosen to treat conditions such as chronic stress or anxiety, migraines or headaches, chronic fatigue, and depression. This bud has a super sweet and spicy fruity chemical flavor with hints of earthy grape upon exhale that’s slightly sour. The aroma is very earthy and pungent with a heavy spicy effect that’s accented by rich fruits and sharp chemicals as the nugs are burned. Jesus OG proves to be a godsend for growers and produces tall plants and heavy yields. 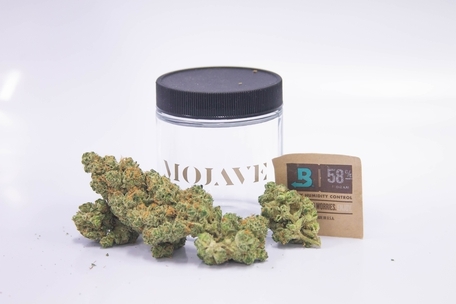 Users enjoy the lemony kush aroma of this indica-dominant cross, along with heavy effects that relax the body while leaving the mind functional and clear. Oregon Raspberry is a great-tasting indica strain whose raspberries and cream aroma will keep you coming back for more. 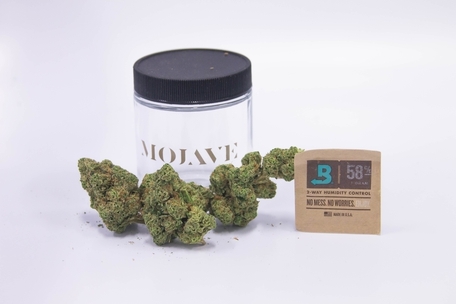 This strain will lead to a bit of a body melt, but it can be surprisingly upbeat for an indica. It may leave newer consumers feeling pretty lazy, but many find this Kush to be a creative flower, making it great for music, art, and talking with friends.